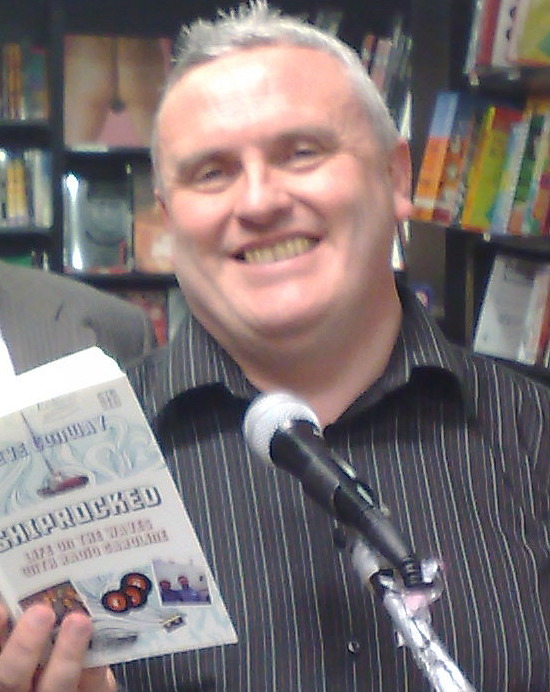 The reading at Ramsgate on Saturday went very well, with a moderate crowd turning up to support the RNLI Lifeboat cause. Reading from Shiprocked to an attentive audience is always a pleasure of course, but being able to do so to the crew of the lifeboat who came to our aid in the big storm was both satisfying and humbling. If I had any worries that the lifebot crew would regard us as “the idiots on the pirate ship” I needen’t have worried – the welcome I got in Ramsgate, and the warmth of feeling expressed towards Radio Caroline was overwhelming, and obviously genuine. Apparently that particular callout, to aid the Ross Revenge stranded on the Goodwin Sands in a Force 11 North Easterly is still talked of as “the rescue from hell” amongst the RNLI crew. The fact that one of their own crewmembers – Ian Cannon – was washed overboard during the rescue attempt while we stayed dry on the ship is very sobering for me – while this storm was a once in a lifetime ordeal for us, it is something that the lifeboat crew face again and again and again. 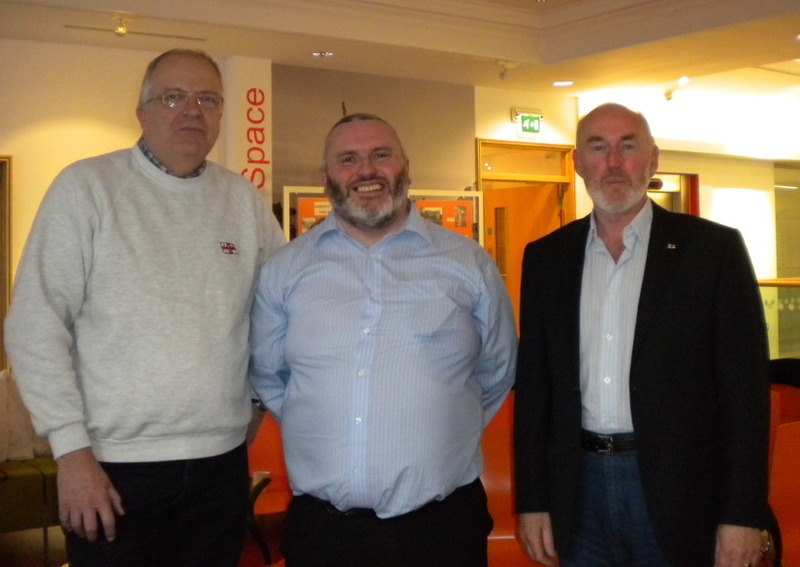 Ian is still with the lifeboats after all these years – and is now the coxswain! Sadly he couldn’t join us as he was aborad on the day, but hopefully I will get to meet him soon, as a second reading for the Ramsgate Lifeboat is currently being discussed. Thanks again to everyone who turned up, especially the lifeboat crew, and watch out for details of our return visit later in the year! 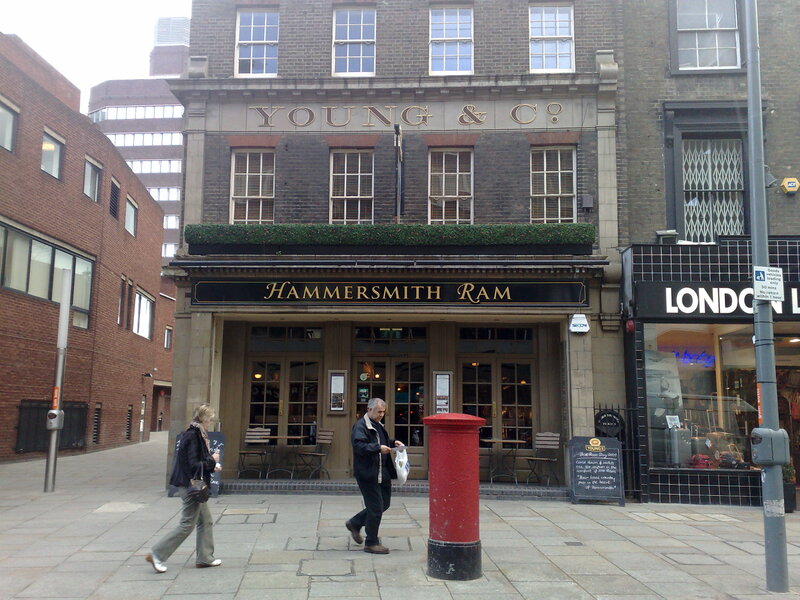 I’m sailing off to the UK tonight to head down to Kent for my special Ramsgate book-reading on Saturday. I’ve crossed the Irish sea so many times over the past 40 years, often via Irish Ferries or my old employer Stena Line to Holyhead, but I like the Liverpool route much better. 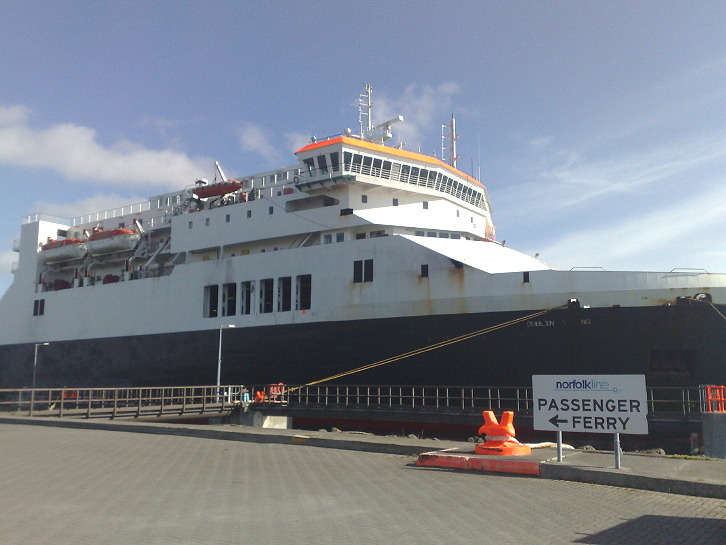 It used to be the province of the old B&I Line, then Merchant Ferries in the early noughties, and is now run by Norfolk Line (and goes to Birkenhead rather than Liverpool – cutting off an hour of harbour lock delays). It’s so much nicer to take the longer crossing, have a cabin all the way, and arrive refreshed, and about 100 miles closer to London. And I still miss the sea, so a few extra hours afloat doesn’t do me any harm. 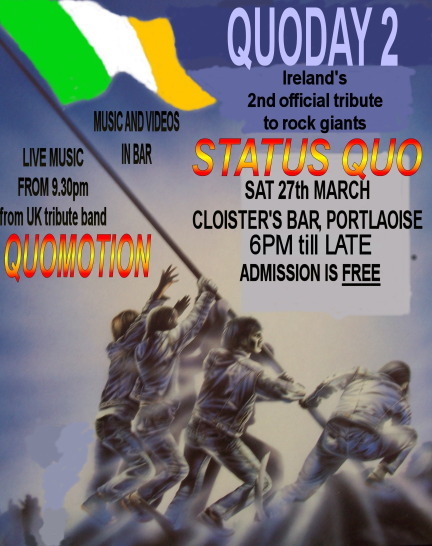 I won’t be in Ireland myself this weekend (I’ll be doing my Ramsgate reading) but if I was around, I’d be heading down to PortLaoise for Ireland’s second annual Status Quo Day at Cloisters Bar. Last year’s was a brilliant event, with something for every classic rock fan, and this year’s promises to be even bigger.